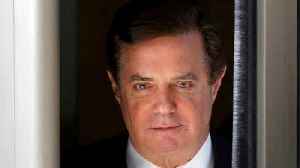 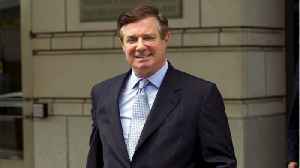 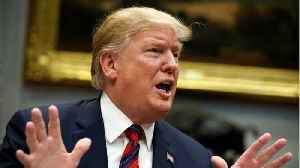 US President Donald Trump's former campaign chairman Paul Manafort has tentatively agreed to a plea deal, ABC News (US) reported on Thursday. 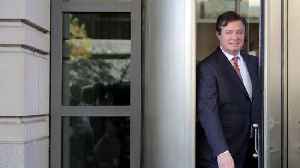 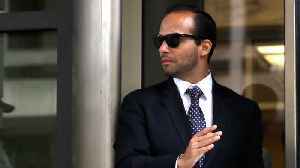 Paul Manafort Awaits Second Sentencing in Washington, D.C. 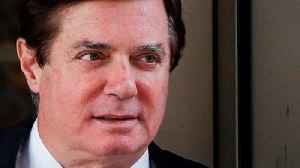 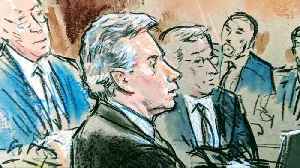 The federal judge in Manafort's Washington, D.C., case will decide whether his two sentences should be served consecutively or concurrently.